Do you need a quick breakfast to jumpstart your day? This protein packed half sandwich will get you started and ready to face your day! 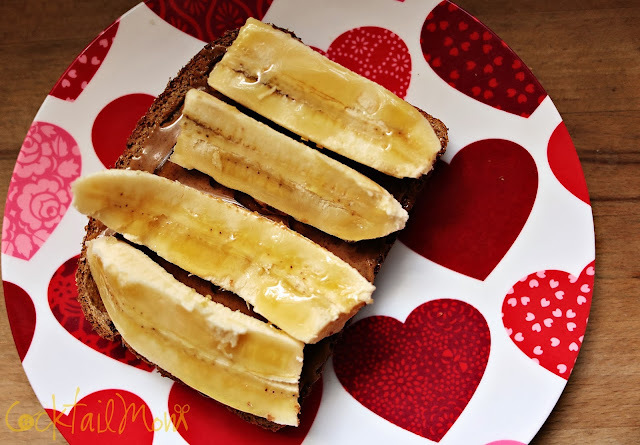 Whole grain bread with almond butter and a banana sliced on top, drizzled with honey. So simple yet so delicious.